Adaptado de KLEIN el al., 2014. 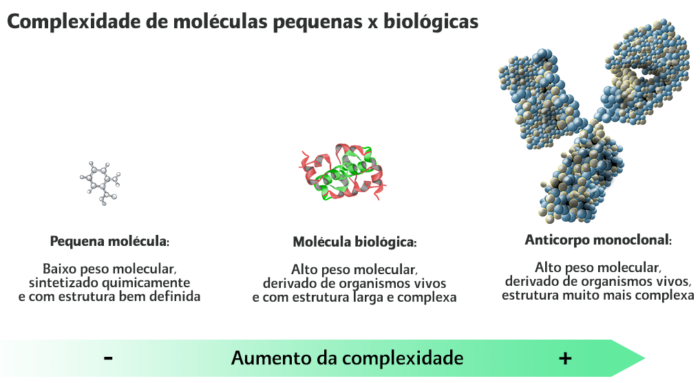 Como um Anticorpo Monoclonal se comporta ao agir em uma célula cancerígena? 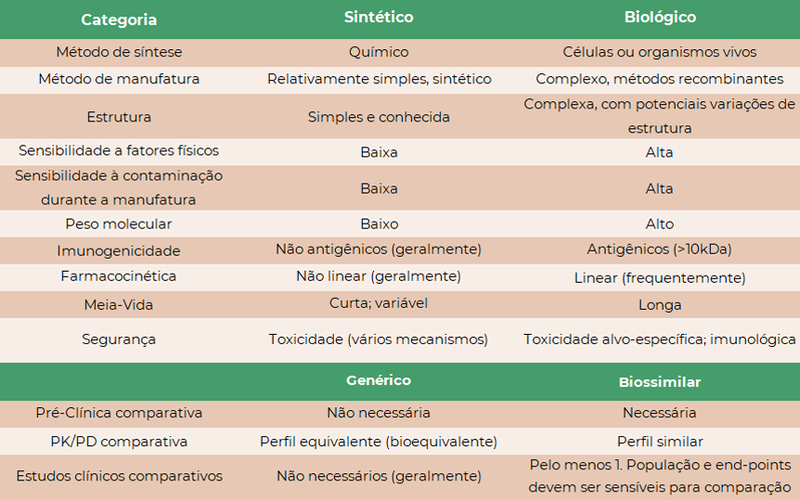 Adaptado de ACSCAN Biologics Primer, 2013. WEISE, M. et al. Biosimilars: what clinicians should know. Blood, v. 120, n. 26, p. 5111-7, 2012. VENTOLA, C. L. Biosimilars – Part 1: Proposed Regulatory Criteria for FDA Approval. P&T, v. 38, n. 5, p. 270-87, 2013. BENNETT, C. L. et al. Regulatory and clinical considerations for biosimilar oncology drugs. Lancet Oncol., v. 15, n. 13, p. e594–e605, 2014. KLEIN, A. et al. Subsequent entry biologics (biosimilars) in Canada: Approaches to interchangeability and the extrapolation of indications and uses. GaBI Journal, v. 3, n. 3, p. 150-4, 2014. RUGO, H. S. et al. A clinician’s guide to biosimilars in oncology. Cancer Treat. Rev., v. 46, p. 73-9, 2016. DÖRNER, T. et al. The role of biosimilars in the treatment of rheumatic diseases. Rheum. Dis., v. 72, n. 3, p. 322-8, 2013. ACSCAN – American Cancer Society Cancer Action Network. Understanding Biologic Medicines from the Cancer Patient Perspective. Disponível em: <http://action.acscan.org/site/DocServer/%20ACSCAN-Biosimilars-Primer.pdf?docID=22449>. Acesso em: jul. 2018.